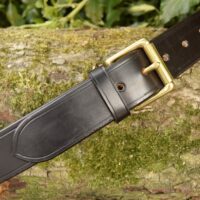 High Quality, beautifully finished English Bridle Leather Belts. 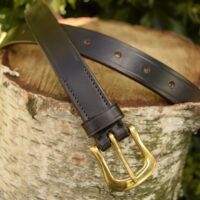 Two styles available, each in a range of sizes to suit. Measurements shown are the trouser waist size.